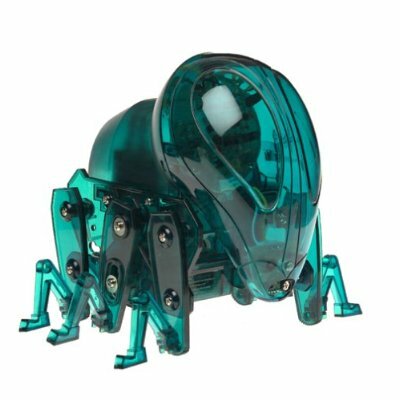 Build this cool electronic ant by yourself. This ant has six moving legs, 2 independant DC motors, and infrared sensors. The Antoid can detect objects with its infrared eye, and will move to avoid it. Watch ants live, work and tunnel in closed ant farms. 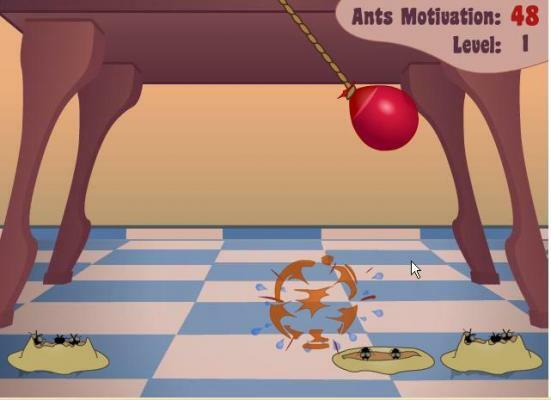 Anti Ant action Game! Save your cake and eat it too in this fun arcade game! Battle determined waves of cake-craving ants by bombing their hills with anti ant water balloons. This is a real-time 3D simulation that demonstrates how ants use pheromones to communicate. 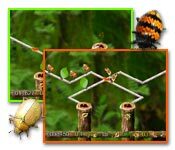 The student is able to interact with the simulation's artificial intelligence and environment to see how the ants will react to changes in their environment. 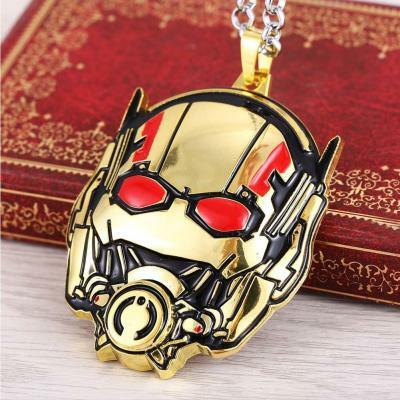 The United States Marvel film Metal or Gold Ant-man pendant necklace. 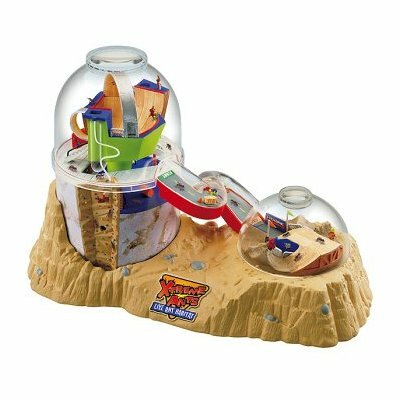 Awesome miniature Ant Hill habitat for observing ants at work and play! 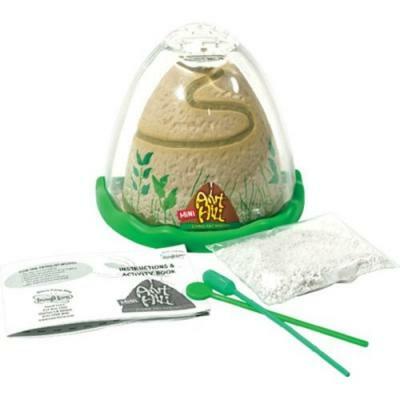 Instructions to build your mini ant farm. Guide yours ants to the correct trees. Some ants transport leeves while others transport food or larvaes. See ants take on antrageous skate loops, climb the radical rock climbing wall, challenge the ragin street luge speedway and catch Big Air in the BMX biking arena! Electronic ants moving around your custom made habitat. The nano series, which acts very similarly to a bug in that it will flip itself over if it is placed on its back. It has an off-set motor in it which causes it to vibrate. 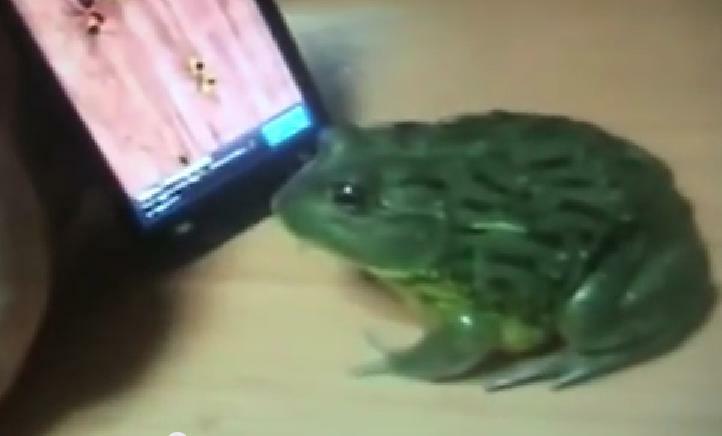 The frog is trying to eat ants from a tablet. The frog will angry from this joke. 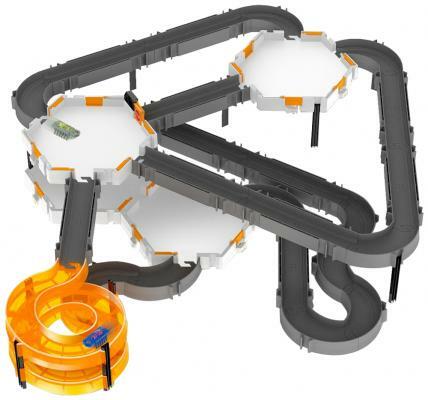 Play anywhere 4 electronic mazes on this electronic handheld device. 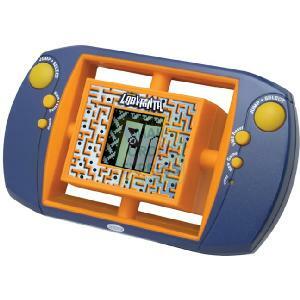 If you like to play ant mazes you'll love this game handheld. Build, train, search, and destroy! 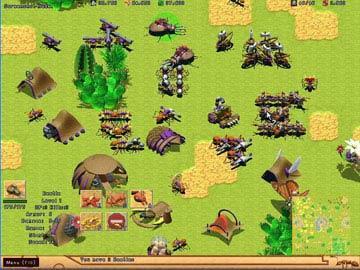 Deploy an army of Red Ants and fight for your colony. Play alone or multi-player on line. 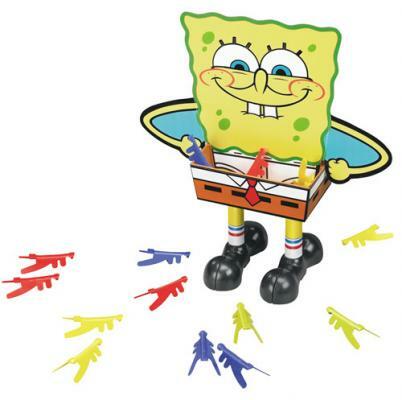 Try to shoot as much ants into Sponge Bob Pants!! Ants Rescuer Save the ants from starvation and from their enemies. 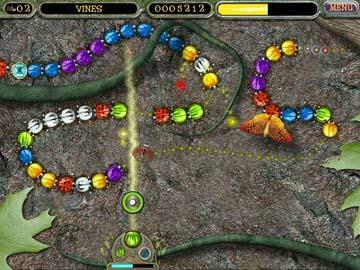 » Ant Tracks Play ants game online. Guide your ants to the appropriate trees. 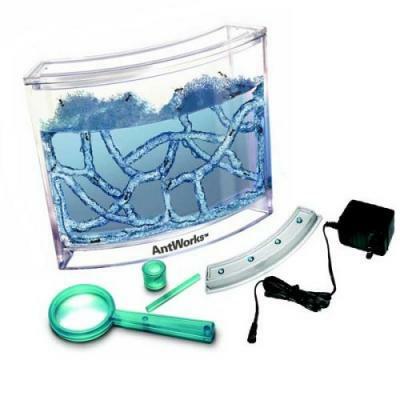 » Anti Ant Save the party from ant attacks! 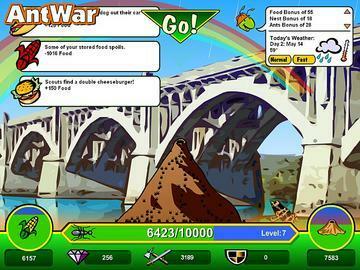 » Ant War Ant farm arcade. Stop the ants invading your house! 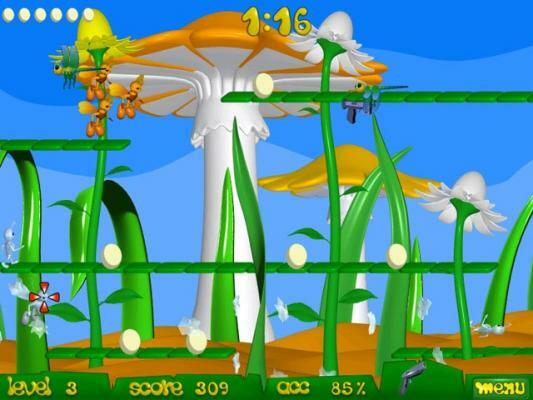 » Ant Maze Online Maze game to play free. Your Ant has to find the exit. Good luck!